Some trees are susceptible to specific blights. These blights are often introduced from outside of the native range of the tree, so the tree has not developed any defenses against the blight. Two trees facing formidable adversaries right now are American black walnut and ash. 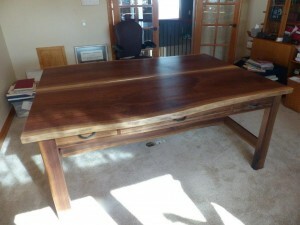 American black walnut is an economically significant species. 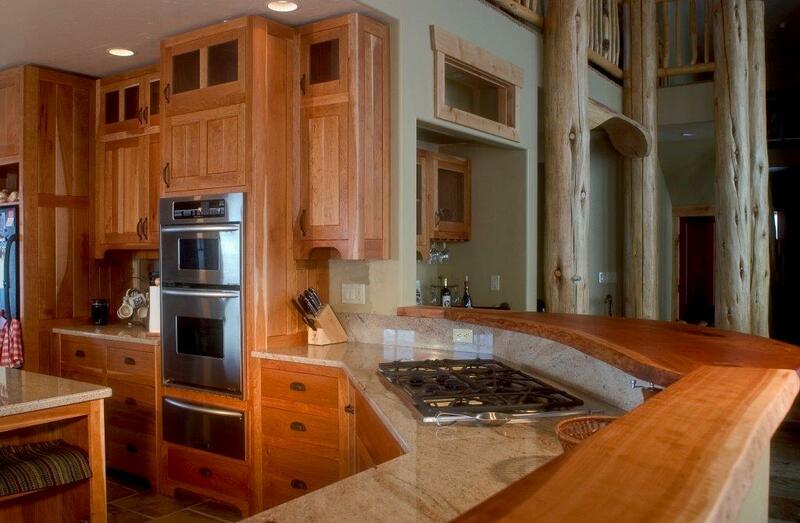 It produces lumber that is commonly used by craftsmen because it is easy to work with, has a rich color and an attractive grain. 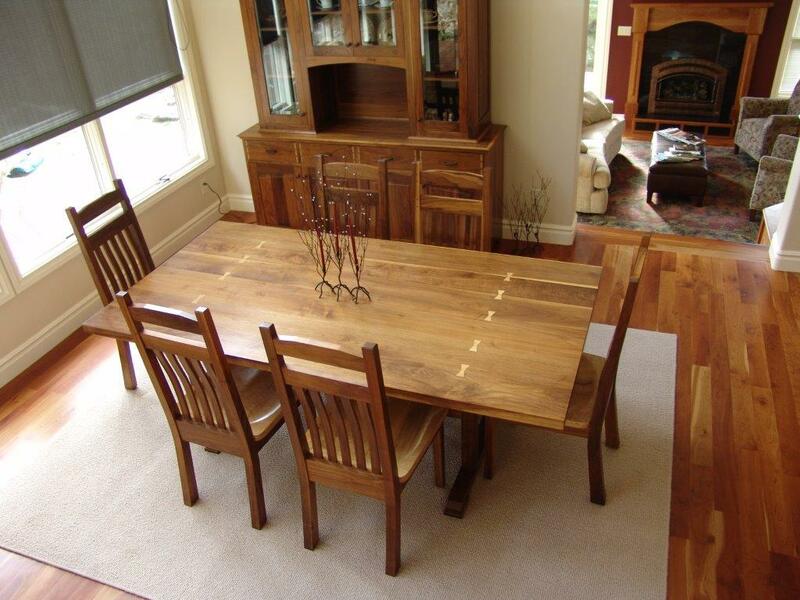 It is ideal for making furniture and other wood crafts. American black walnut also produces nuts that can be sold commercially for eating and baking applications. 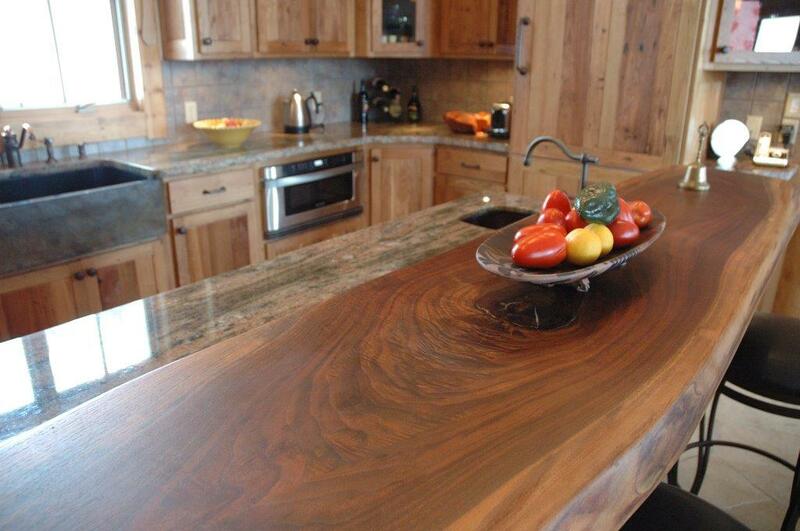 The native range of the American black walnut includes southeastern states, stretching from the northern parts of Florida all the way west and north to southern portions of Minnesota. Their native range stops at the Great Plains. 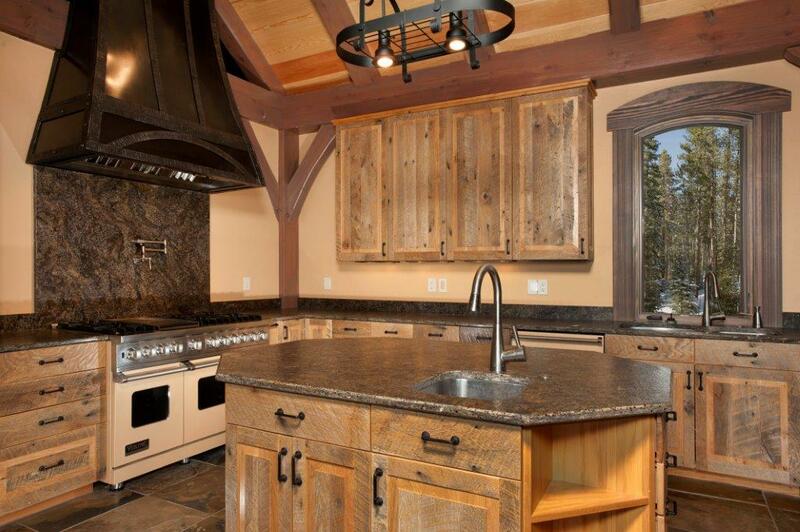 American black walnut has been successfully introduced to states beyond its natural range, including Colorado. The crown of this walnut shows damage caused by thousand cankers disease. Unfortunately, American black walnut is facing a significant adversary, thousand cankers disease. The walnut twig beetle carries a fungus that creates cankers just underneath the bark of walnut trees. These cankers eventually cut off the flow of nutrients and water throughout the tree and ultimately cause the tree to die. The damage caused by the twig beetle is often undetectable because the beetles and their entry points are so tiny. The cankers lie underneath the surface of the bark, they may weep some, but are otherwise invisible. 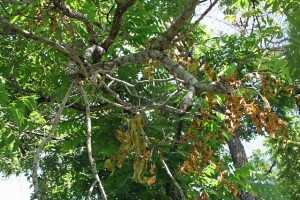 The first sign of visible damage is leaves that are turning yellow or brown. Eventually the crown will die and the tree will follow, usually about 3 years after the infestation was initiated. Thousand cankers was first thought to be only a problem outside of the American black walnut’s native range. It was first detected in Arizona and then spread in the west. However, the walnut twig beetle and trees dying of thousand cankers have now been detected in Tennessee. The spread of this disease through American black walnut’s native range could prove devastating to this particular species. Ash is excellent for woodworking. 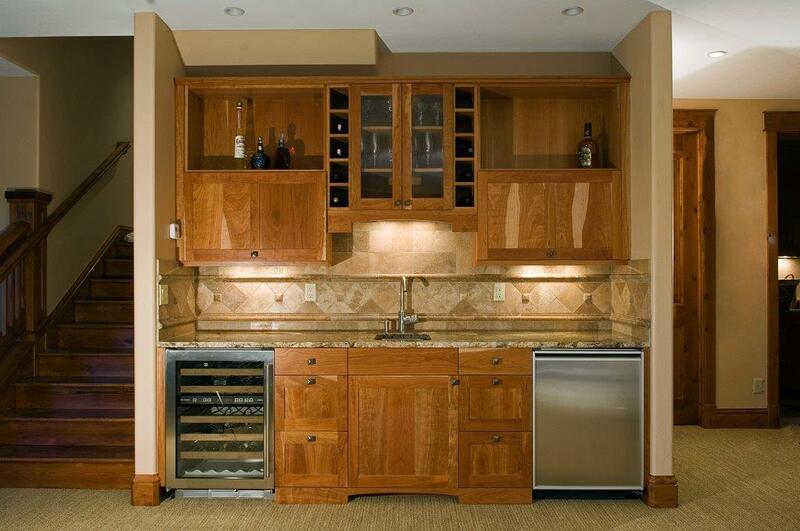 The light colored wood accepts stain readily while still allowing its attractive straight grain to remain prominent. 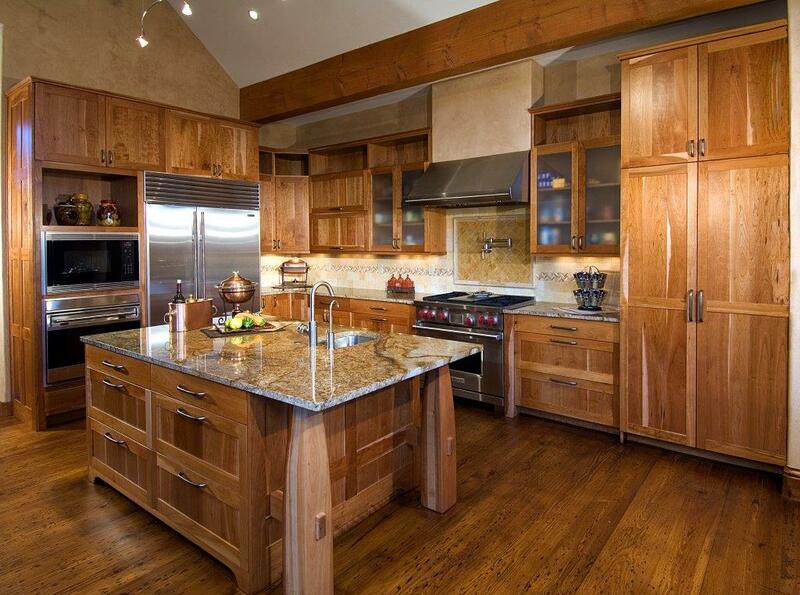 This hardwood is useful for crafting furniture, flooring and cabinetry. It is also commonly used to craft baseball bats. There are many different species of ash and they are widely distributed throughout the United States. 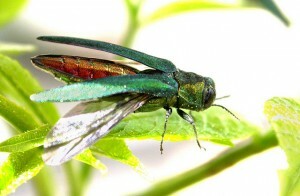 Adult emerald ash borer feeding on leaves. throughout the midwest and east devastating vast populations of ash trees. It was first detected in Colorado in 2013. Expensive single-tree treatments are available to kill emerald ash borer, but this is not a viable means to stop the spread of this insect. Research is still being conducted and quarantines have been imposed to try to prevent the spread of this blight. The good news is that trees that die as a result of thousand cankers or emerald ash borer are still viable for woodworking purposes. Because the cankers and the larvae cause damage between the outer bark and the inner heartwood, the appearance of the lumber is not altered by the disease. However, many states and regions have placed restrictions on the movement of walnut and ash in an attempt to contain the blights. 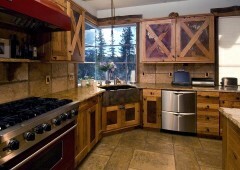 Lumber often must be milled and dried before transportation. As the diseases progress it will be increasingly important to use local American black walnut and ash, as well as reclaimed materials. Many trees have suffered from blights including pine beetles and chestnut blight. 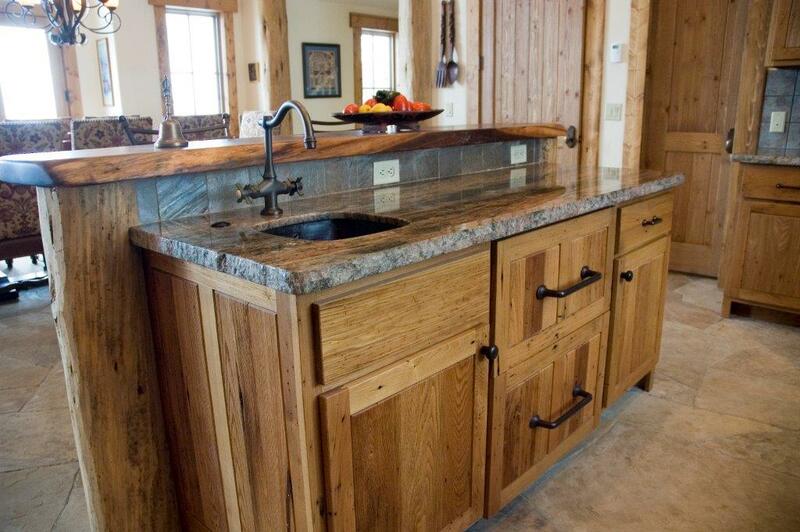 At T. Scholl Fine Woodworks we pride ourselves on finding ways to work with salvaged and reclaimed materials so that these valuable resources are not simply lost. 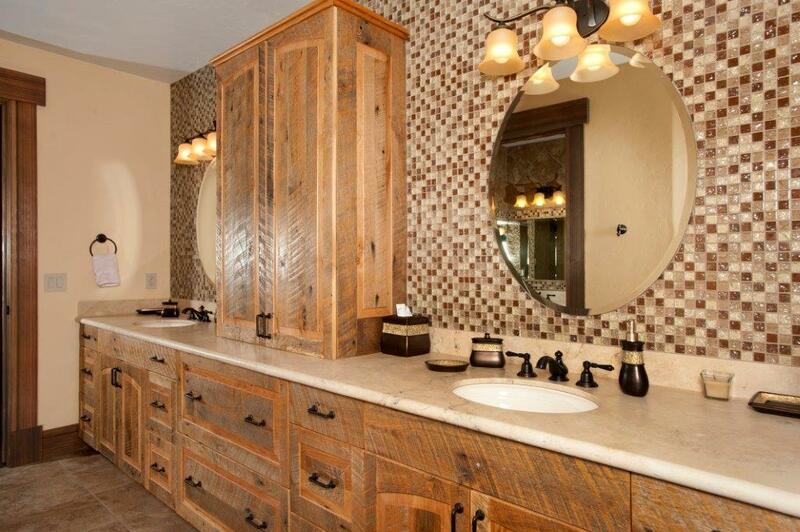 ← Why Find Us on Houzz?